I grew up in Montreal. I was used to ice cold winters (my eyelashes freezing when my mother would send me out in a snowstorm for milk) and boiling hot, steaming summers (I would escape to summer camp in the Laurentians and jump into a cold lake to cool off). But the at-times unpleasant weather aside, the East Coast is such a vibrant place and I often miss it. 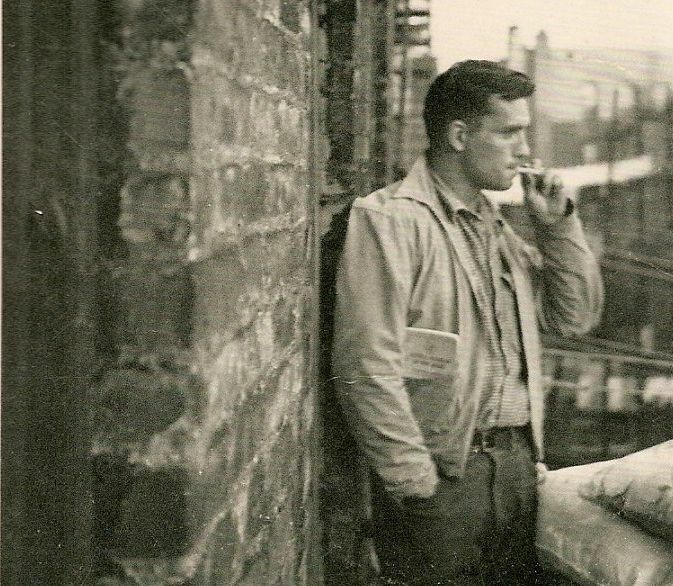 With the film version of Kerouac’s classic On the Roadcoming out soon, I thought I’d revisit what I love about Montreal, New York, and the East Coast. Anyone who knows Montreal knows about the Tam Tams on Mount Royal. Well, I grew up right across the park, and every Sunday morning I woke up to this. It was annoying for my parents whose bedroom faced the park directly, but I loved waking up to the familiar rhythm and beats of the Tam Tams. It’s a sound I miss. 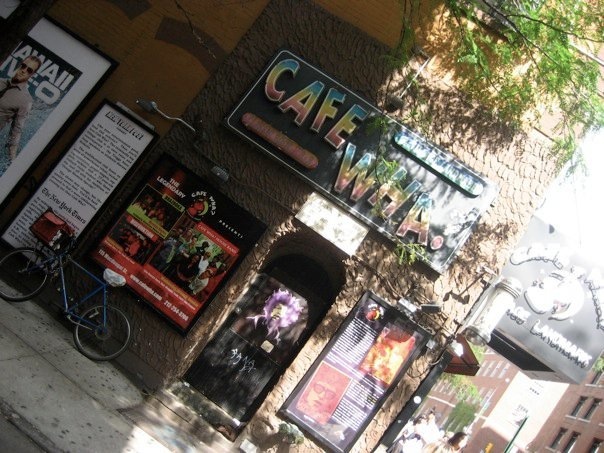 If you’re ever in Montreal, stop by! I’ve been reading and re-readingOn the Road and it brings back a flush of memories of the East Coast. The film is expected to come out in the next few months, directed by Walter Salles (The Motorcycle Diaries), staring Sam Riley as Sal and Garrett Hedlund as Dean. Judging from the few stills released, it looks like they’re doing a fab job of recreating the book. 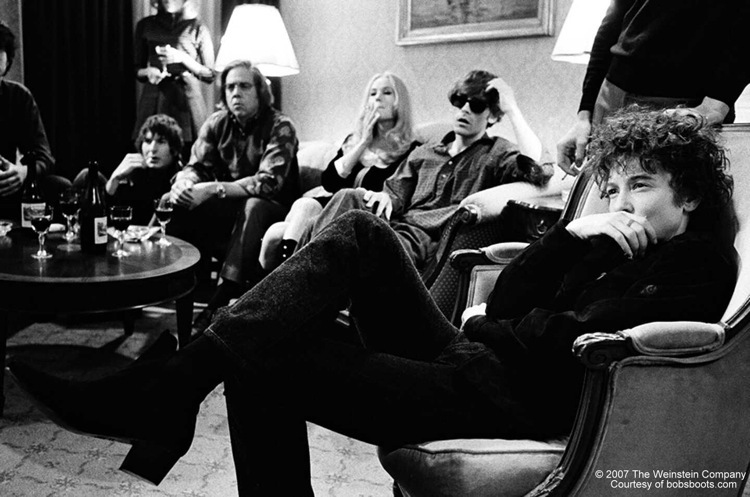 It got me thinking about I’m Not There, a brilliant film directed by Todd Haynes (Far From Heaven, Mildred Pierce) where six characters embody different aspects of Bob Dylan’s life and work. Parts of it were filmed on location in Montreal, and when I saw certain images (especially Heath Ledger’s scenes with Charlotte Gainsborough), I recognized them right away as my hometown. Great for some summer viewing! I have to admit, I’m obsessed with biographies, and another great one is Allen Ginsberg, Beat Poet by Barry Miles. It’s a beautiful biography that paints an incredibly picture of New York in the post WW2 era. I read it in conjunction with Ginsberg’s famous poems Howl, Kaddish and Other Poems. And what story about the East Coast would be complete without Simon and Garfunkel? I had the privilege of seeing Paul Simon perform recently at the Roundhouse in Camden. My friend and fellow North American Samantha and I got there early and managed to get in the front row! 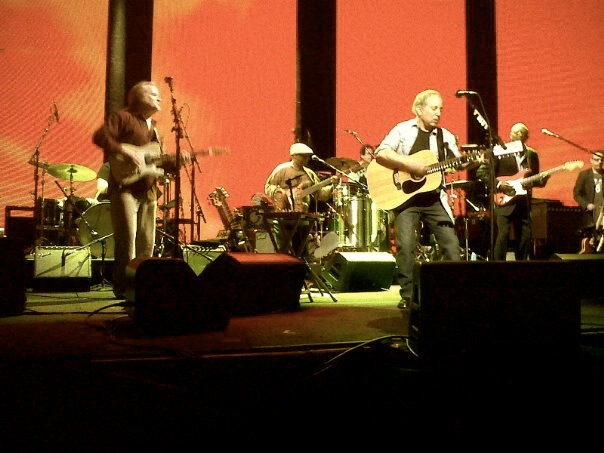 If you can believe it, that wasn’t just a private concert by Paul Simon for me – there were hundreds of people behind me. It was intimate and phenomenal. When he played classics, it brought me right back to my youth. The last time I saw Paul Simon, I was about 10 or 11, in Montreal. I grew up listening to, and loving, his music. 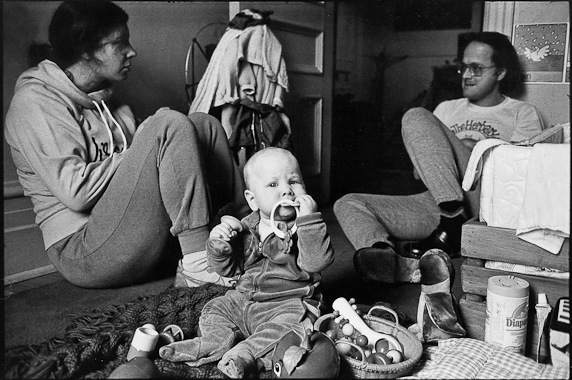 And since we’re reminiscing, here’s a shot taken by my family friend Judith Crawley when I was a baby in Montreal, with my parents. If that isn’t quintessential hipster 80’s, I don’t know what is. P.S. Want to stay on board the nostalgia train? Katie Burnett has more dispatches from London coming up on The Anthology! Catch up on her first dispatch from London here. Diary | Social Feed x The Anthology + You!